If you participated in the Low Carb Challenge it’s time for the Final Weigh-In! That link will take you to the private weigh-in thread in our challenge group on Facebook, or you can leave a comment here with your total pounds/inches lost since June 25th (or whenever you started). 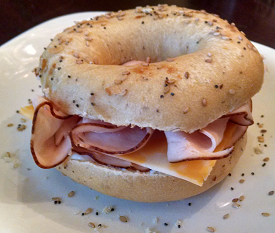 How did this last Low Carb Challenge go for you? 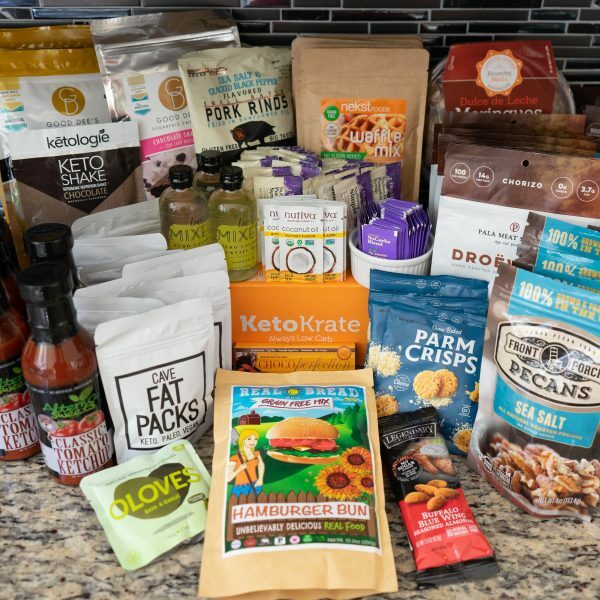 Not just in terms of pounds & inches lost, but I want to know what you STRUGGLED with most during this 90 day challenge, and any questions you have about the ketogenic low carb diet. Did you struggle with mindset, consistency, food choices, learning about macros, meal tracking, or what specifically? 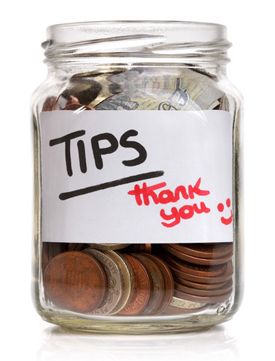 There’s a great video and some helpful tips in this post along with a link to my Low Carb Classes, as well as the Tip Jar if you want to contribute to the cause. I would really love to hear what CHALLENGED you most in doing this challenge, as I work on creating an outline for our next challenge – with more help & resources to make it even MORE successful for you! ←  Download Today: Keto Meal Plans & Low Carb Recipes for Fresh Inspiration! I am getting started on my LCHF WOE. 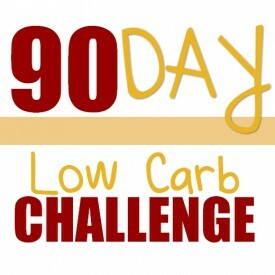 When does the next 90 day challenge begin? I have never participated but would love to! Thank you!